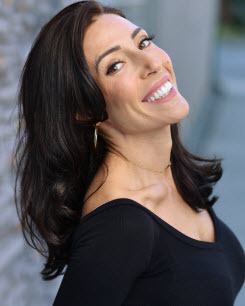 At Westcoast Smile, we offer consultation and treatment for tooth restoration, broken crowns, onlays and inlays, using our CEREC: crown-in-a-day technique. That means, those multiple trips to the surgery for a dental prosthesis are old news. 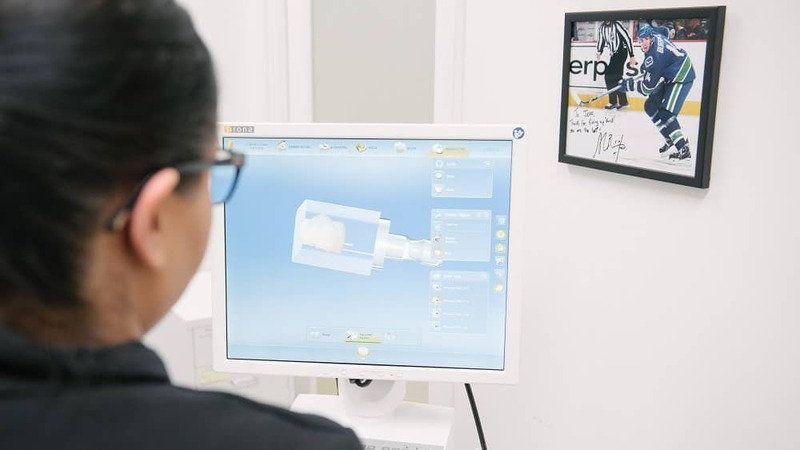 Our cutting edge technology can repair your tooth permanently in just one day, with thanks to the introduction of our digital dentistry machine. 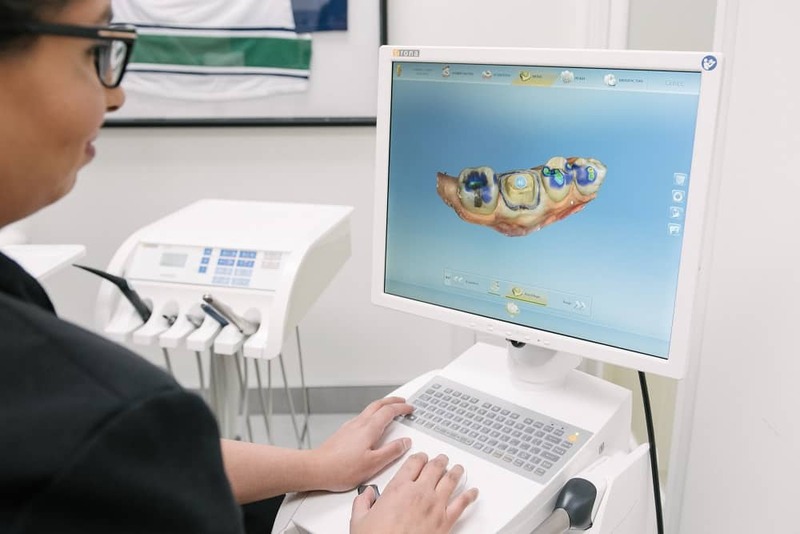 Our CEREC: crown-in-a-day system has been adopted by the world’s leading dental experts for over 30 years, and now, Westcoast Smile bring you the same outstanding technology. 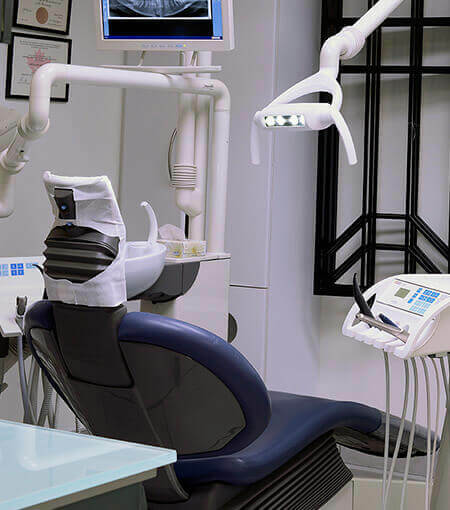 Our 3- dimensional X-ray delivers a thorough report on the nature and severity of your broken tooth. A reconstruction can then begin, as the machine produces the restoration, and constructs it to fit perfectly. The device contains a camera linked to an advanced computer system and milling machine, which negates the need for clay impressions to be taken and allows the crown, or inlay, to match your tooth exactly. The result is a replacement of exceptional quality, easily bonded for maximum comfort. Less wait time for results. 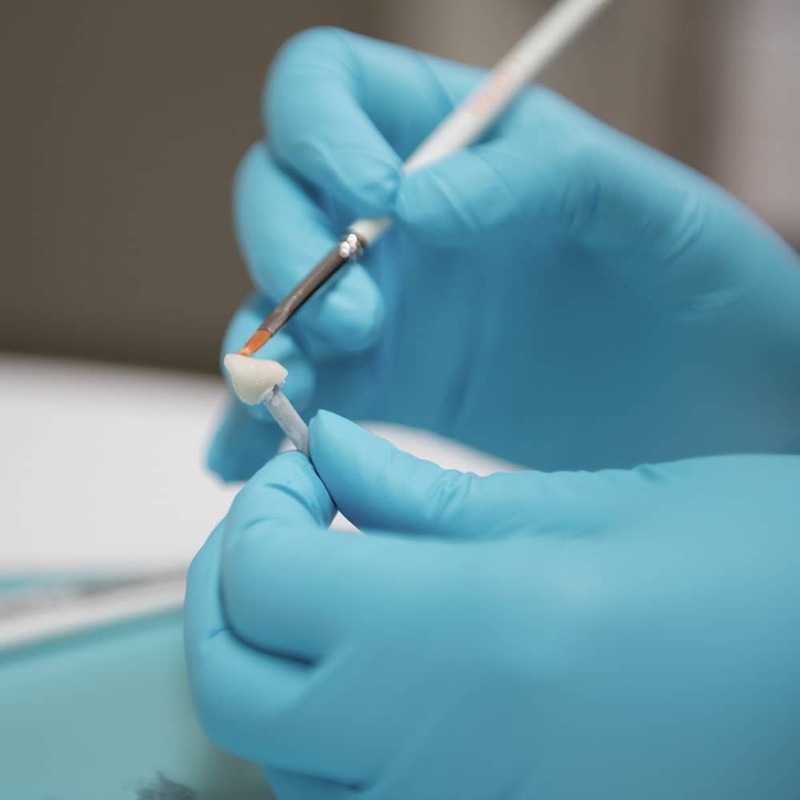 Before our CEREC: crown-in-a-day treatment came into effect, results would often require processing and analyzing in a separate lab. Now they are almost instant. your teeth, gums and roots. The information is then uploaded to the machine, where a ceramic prosthetic is milled out, perfectly fitting the shape of your repair. The ceramic is bonded to your original tooth, resistant to wear and tear, and keeping out bacteria. 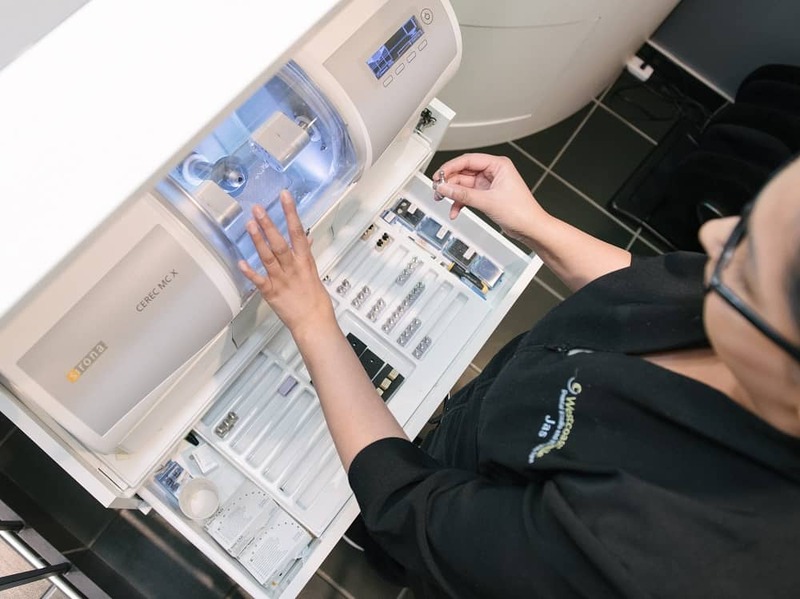 The whole CEREC: crown- in-a-day process is usually complete in about 1.5 hours. Let Westcoast Smile give you the smart fix. In just over one hour, you can have strong, natural- looking teeth in the flash of a smile, with CEREC: crown-in-a-day. Book an Appointment for your CEREC: crown-in-a-day consultation today.